It's hard to believe it's that time of year again, but here we are! 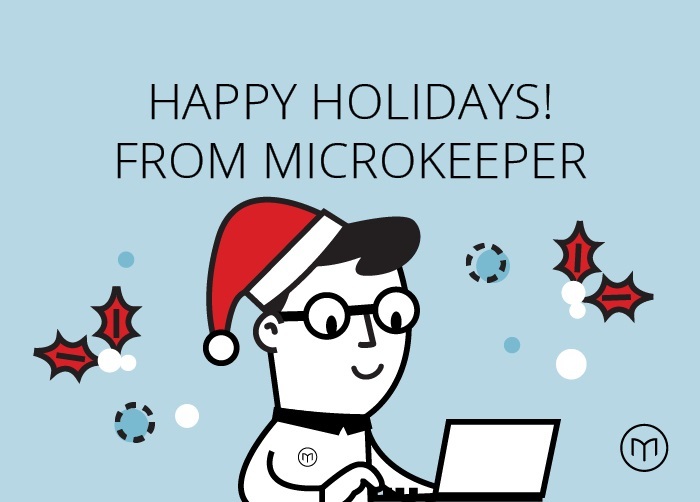 We hope you‘ve had a fantastic year processing your payroll with Microkeeper. 2017 has proven to be another busy year here at Microkeeper. 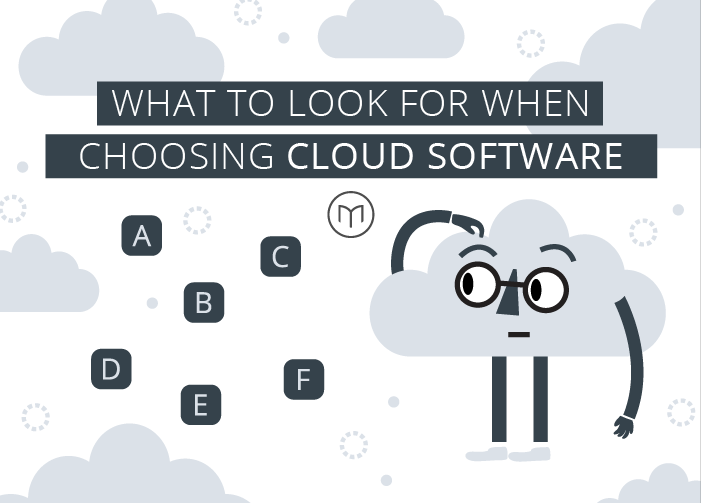 We unveiled our refreshed branding and website, developed the all-in-one clock-on console, launched the Microkeeper online store, and became an official Xero Integrated app. 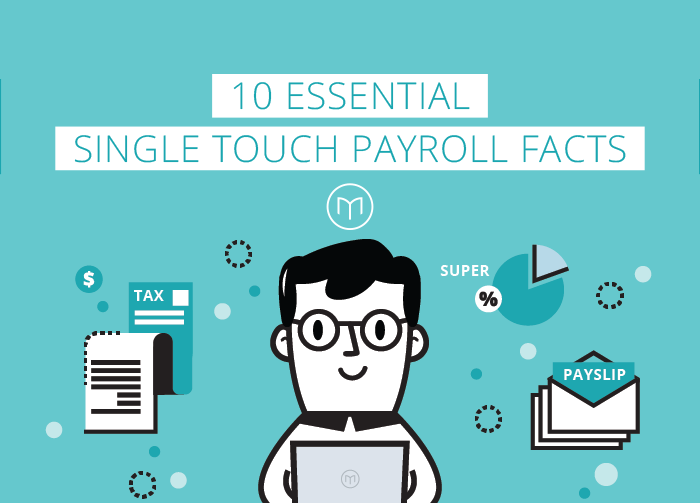 Single Touch Payroll is shaping up to be a game changer for the payroll industry next year. With development underway in conjunction with the ATO, we're looking forward to supporting you all with the transition come the July 2018 deadline. however email support will continue, 24/7. From all of us here at Microkeeper we would like to thank you for your continued support throughout the year and wish you a very happy holiday period and a safe and prosperous 2018.